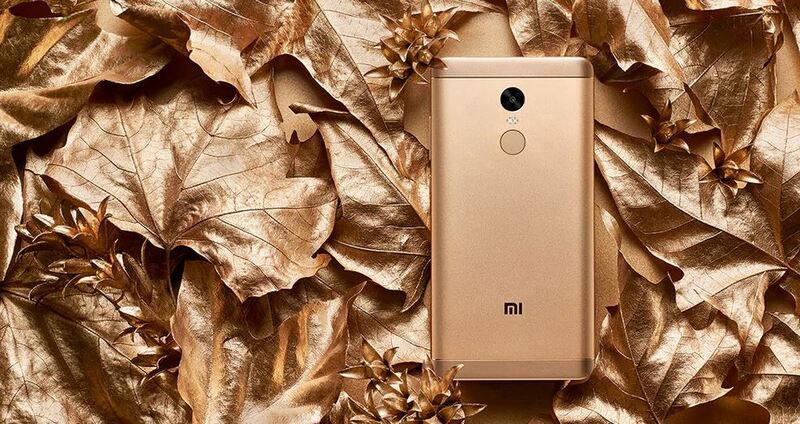 Finally, we have lived up to the day when the Xiaomi Redmi Note 4X was announced. 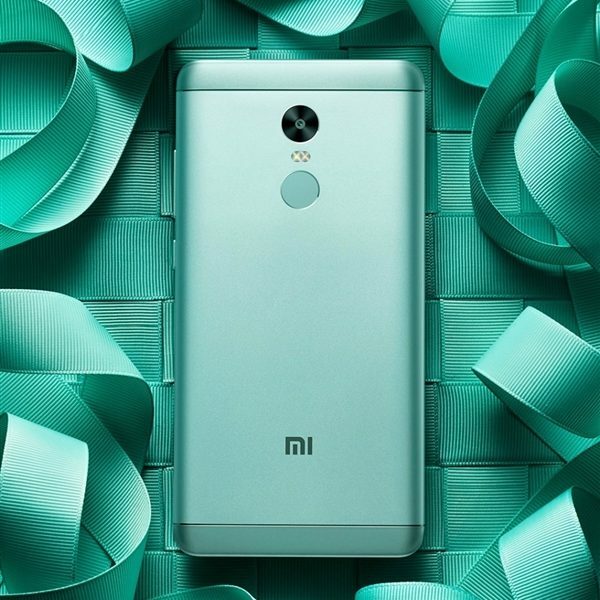 This awesome smartphone comes in five color options including the ‘Hatsune Miku’ Edition. 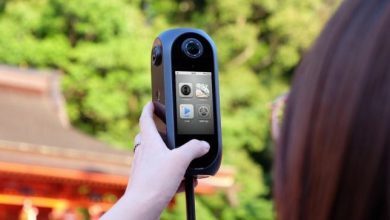 All the rumors concerning this phone have been confirmed today. 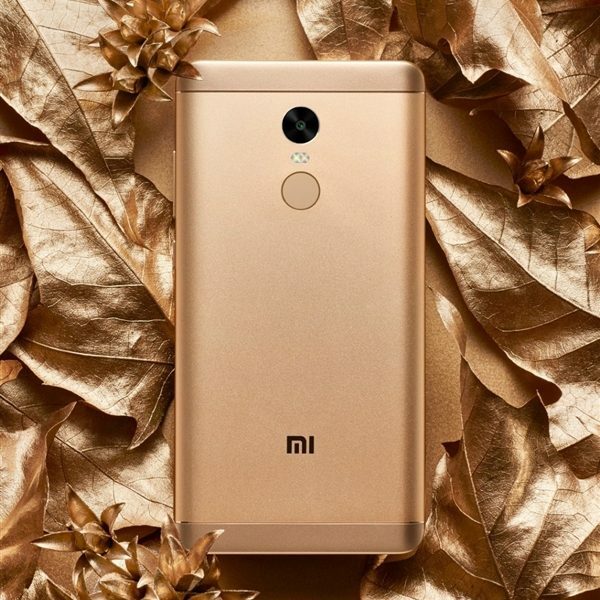 So I am offering you to take a quick peek at the key features of the Xiaomi Redmi Note 4X and get acquainted with its prices. 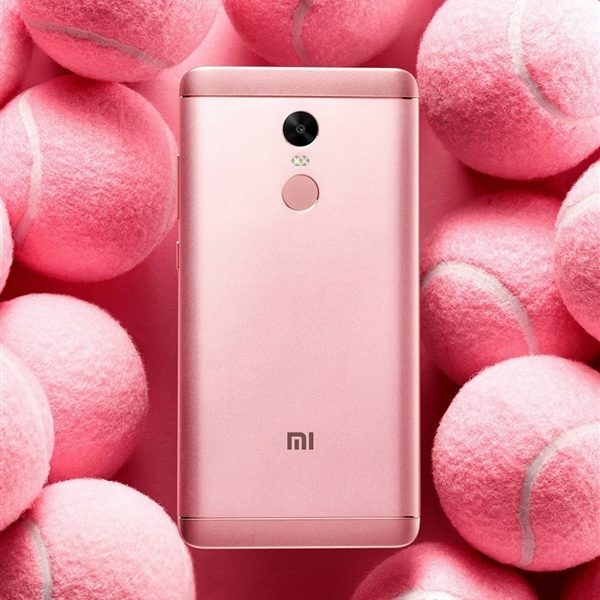 This handset is going to be one of the best phone in the niche due to a decent specs list and pricing. 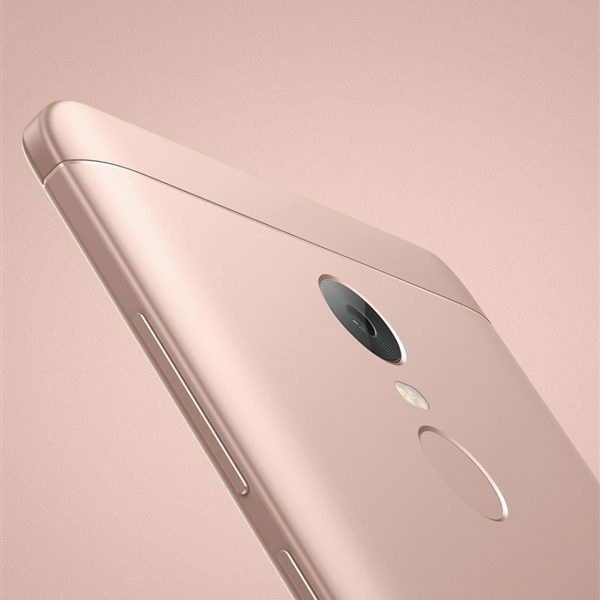 Let’s see how it will compete with other 1000-yuan smartphones. 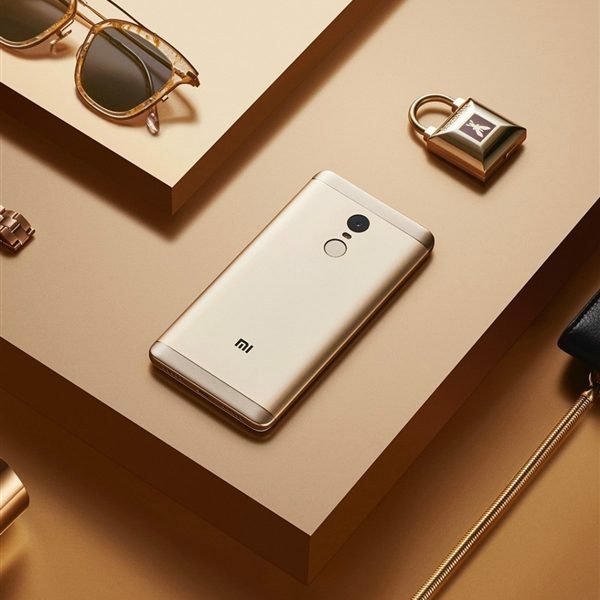 The Xiaomi Redmi Note 4X is packed with a 5.5-inch Full HD screen, Snapdragon 625 processor, built-in 3GB RAM, 32GB internal memory, 13MP camera on the back, 5MP front camera, 4100mAh battery, and dual standby SIM card support. If you remember, the promo poster of the phone hinted at a powerful battery. So it was tested. And according to it, the phone will remain 18% of power after an unplugged navigation around the island of Taiwan. Now we understand what the poster meant. 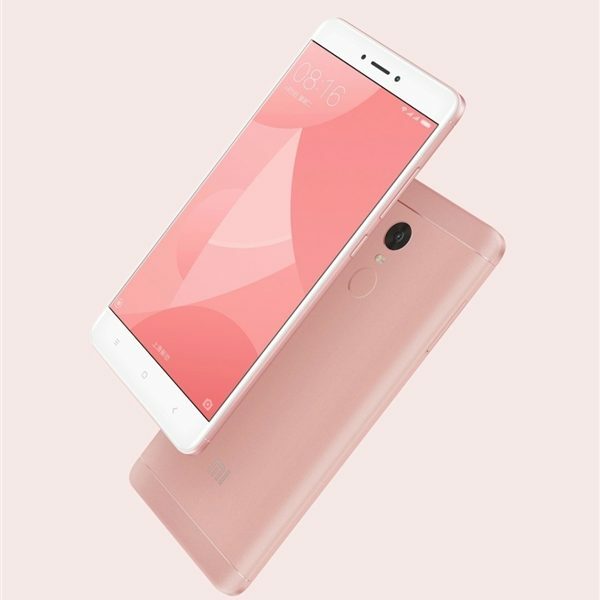 As for the design, the Redmi Note 4X looks identical to the original Xiaomi Redmi Note 4. But unlike the latter it comes in five colors – champagne gold, silver platinum, cherry, matte black and Hatsune Miku version in aquamarine. This version is released in limited quantity. There is also a limited edition mobile power bank for this model only. So those who want to get their hands on it, should hurry up. 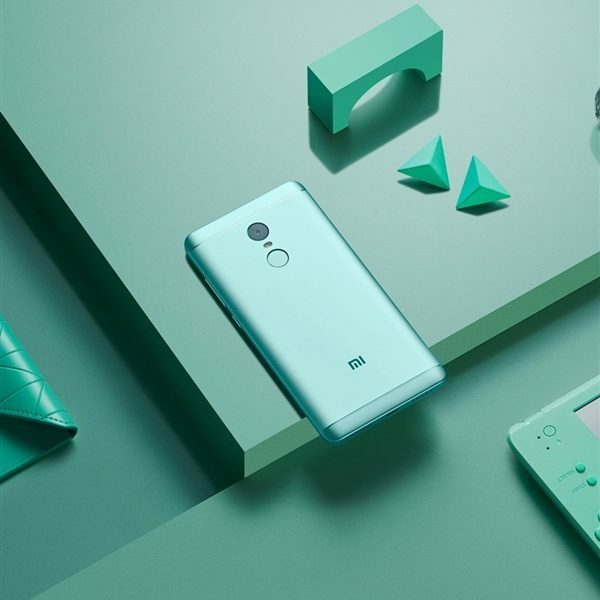 All the color of the Xiaomi Redmi Note 4X is priced at 999 yuan ($145), while the Hatsune Miku edition is priced at 1299 yuan ($189). However, the first colors to be available are the champagne gold and silver platinum. The sales will start on 14 February at 10:00. Other than that, the Hatsune Miku version will be ready for pre-orders on the same date, but they will be shipped in 6-8 weeks. So, they will arrive in mid-March. 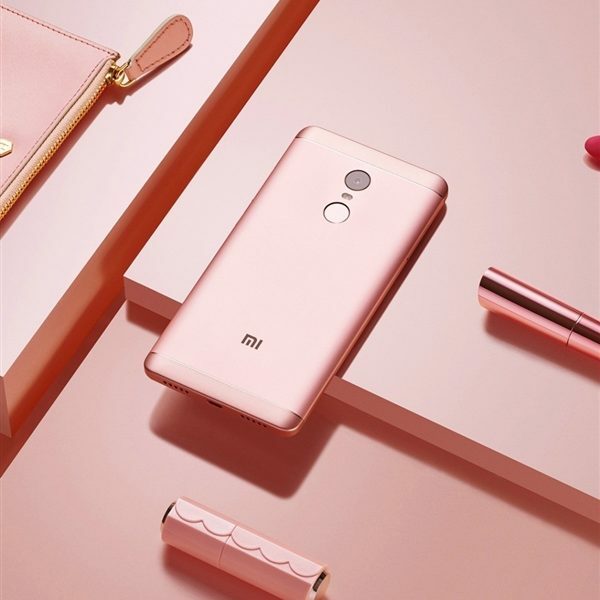 Before you feats your eyes on the first promo photos of the Xiaomi Redmi Note 4X, you should know there will be a higher version packed with a 4GB of RAM and 64GB of ROM. but no pricing and other info has been unveiled concerning this variant. Probably, this model will sport not only larger memory but a better processor in face of the Snapdragon 653.